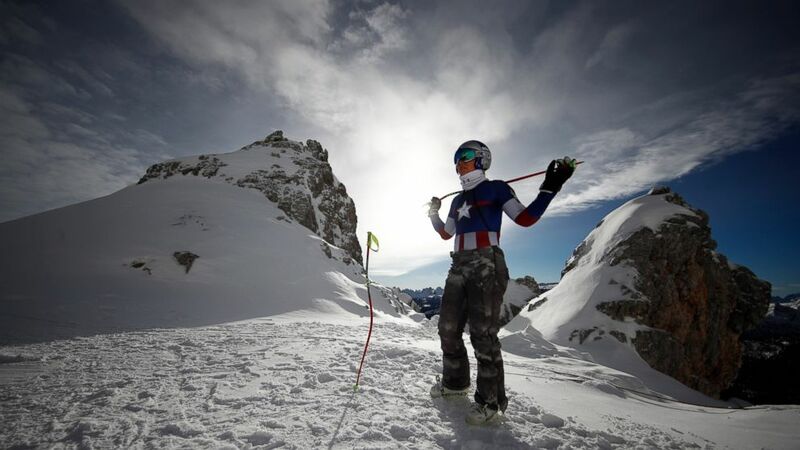 It’s going to be an emotional weekend for Lindey Vonn. November 13, 2018 Comments Off on Amazon’s HQ2 Will Benefit From New York City. But What Does New York Get?